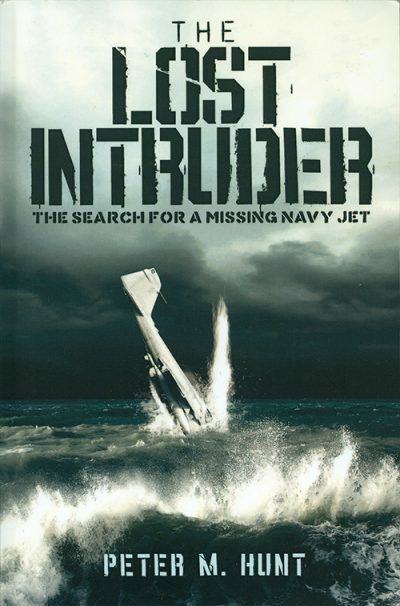 Genre-busting autobiographical book that follows a technical wreck-diver obsessed with locating an elusive military aircraft off the USA’s north-west coast. Trouble is, Peter Hunt is also battling the rapid onset of Parkinson’s Disease, possibly caused by extreme diving. This uplifting book about a self-imposed race against time should appeal to all wreck-hunters. 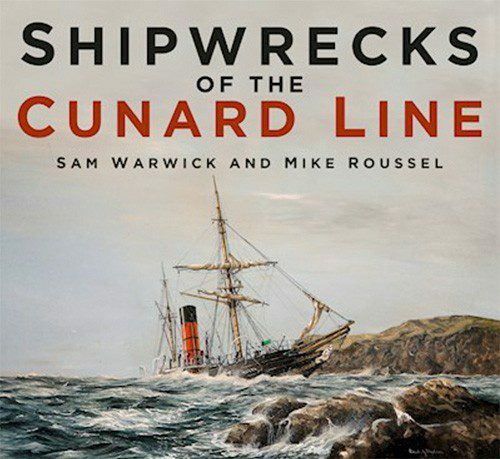 Companion volumes, the older Cunard book is now out in paperback with updated site info and some new photos. It focuses on 18 major losses, mostly diveable, including Lusitania, Carpathia and Alaunia, and rounds up 66 more. P&O lost 78 ships between 1837 and 1957, with 26 familiar names such as Salsette, Moldavia, Somali and Carnatic ending up in diveable depths, and all covered here. 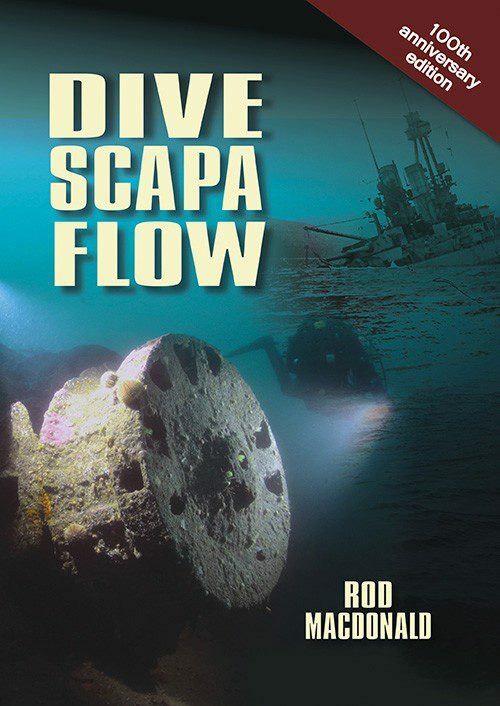 There are many books about this world-class wreck-site off Orkney, based on the German High Seas fleet scuttling of 1919, but this one is masterful in meshing history with diving experiences, and its wreck illustrations are a big plus. 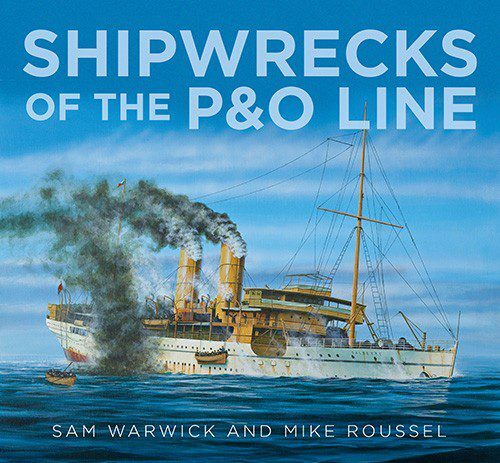 Now in its sixth incarnation and twice as thick as it was originally, this centenary edition benefits from inclusion of the latest sonar scans. 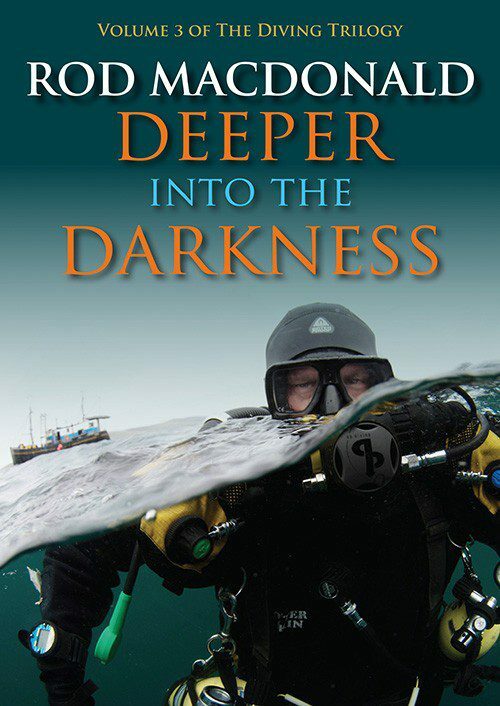 Another Macdonald book but a new one, Deeper into the Darkness offers histories and dive narratives of major wrecks from Scapa Flow to Truk and Palau, but blended with anecdotes, background detail and local colour that provide more of a personal touch and insight into the author than usual. It forms the third part of a trilogy with Into the Abyss, (itself recently updated) and The Darkness Below. The transport ship Mendi, which sank off the Isle of Wight in 1917 with hundreds of black labourers from South Africa abandoned to their fate, was back in the news recently when its undeclared bell was returned by a guilty diver. One of the worst wartime sinkings off Britain, the story is one that should be widely known. The diving aspect is well-treated too. 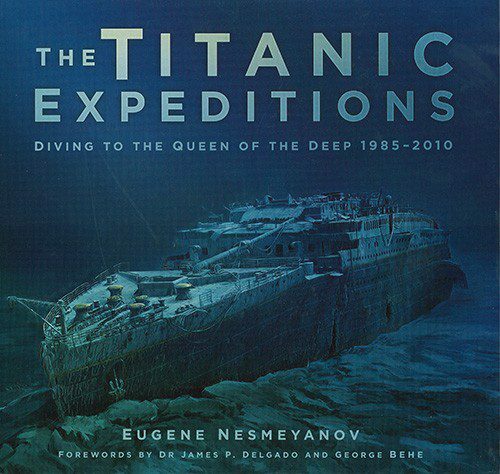 Another Titanic franchise product, but a good one for divers who are into manned submersible adventure because it’s not about the history of the 4km-deep shipwreck so much as the history of its underwater exploration, from discovery by Bob Ballard to the last manned visit by Richie Kohler and John Chatterton in 2005. Heavy on words and detail, light on pictures. 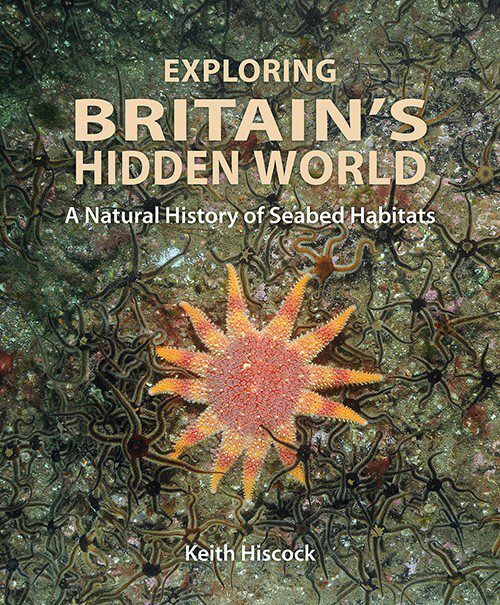 Keeping technical terminology to a minimum, this eminent diver has come up with a treasurehouse of lavishly illustrated information about Britain’s seabeds, and what lives on and in them. 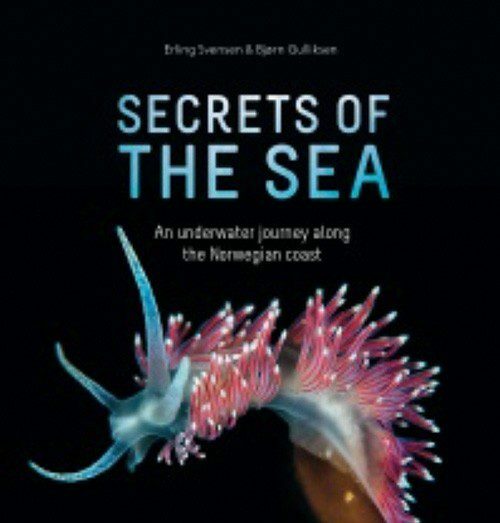 The culmination of his 50 years of research into different subtidal seabed habitats and their associated marine life, it offers UK divers a solid foundation for understanding their underwater world. 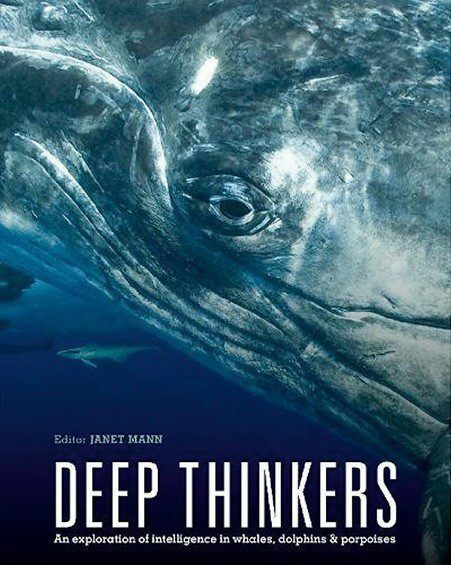 None of that cute-dolphin dippiness is to be found in this seriously scientific yet accessible book that treats cetaceans on their own terms, but it will help divers to understand their world better. Ten eminent researchers were involved in writing this book, which provides plenty of surprises and also underlines the many mysteries that await explanation. 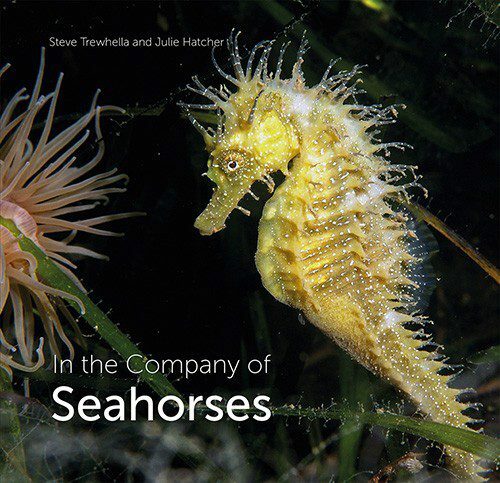 This coffee-table book majors on seahorses but also looks at other well-camouflaged tiny inhabitants of the threatened seagrass habitats dived regularly off Dorset by the authors. The photography is very good, though the seahorse portraits do become a bit repetitious by the end – the subjects’ repertoire of poses is necessarily limited! 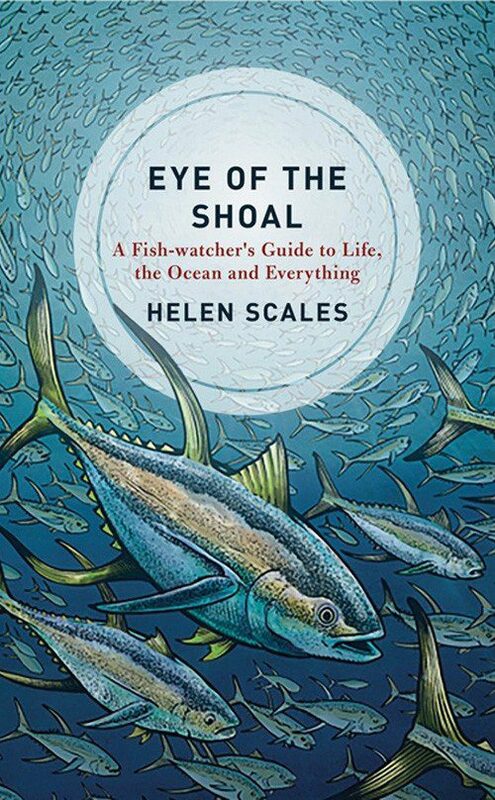 The author is a marine-biologist, broadcaster and diver and this clever book is based around a nine-month trip taking in 10 countries. 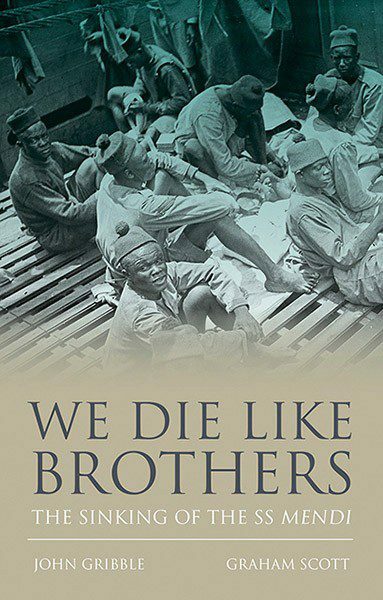 Not a photo in sight, but it was one of our favourite books of 2018 thanks to the quality of the writing, observation and absorbing choice of content. Chapters cover broad themes such as coloration, light effects, shoaling, feeding, toxicity, sound, ancestors and feeling pain. 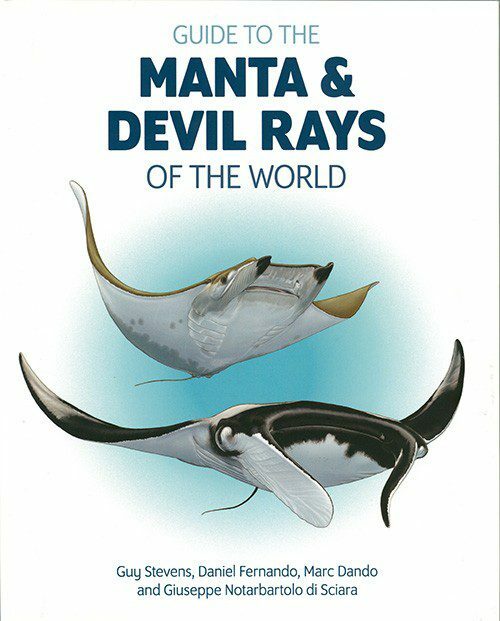 It’s a rare diver who doesn’t enjoy encounters with these intelligent, balletic and often awesomely large rays, and this book provides everything you’re likely to need to know about mantas and devil rays. Excellent photography, along with the great illustrations of Marc Dando. Yes, it’s Norway, but many of the superb images will be of species familiar to British divers, seen in perhaps clearer water. 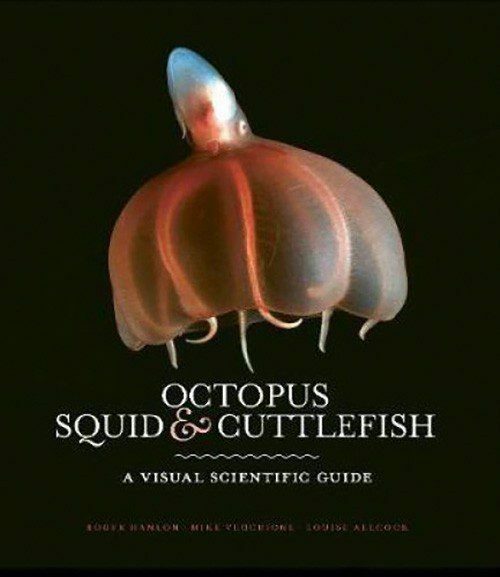 This large-format book is organised by broad habitat types and is made for browsing at random – it’s packed with fascinating facts and should sit well on the bookshelf of any British marine-life enthusiast. Accompaniment to the BBC wildlife documentary series that among other accomplishments achieved the seemingly impossible – engaged the public with the problem of plastic oceans. 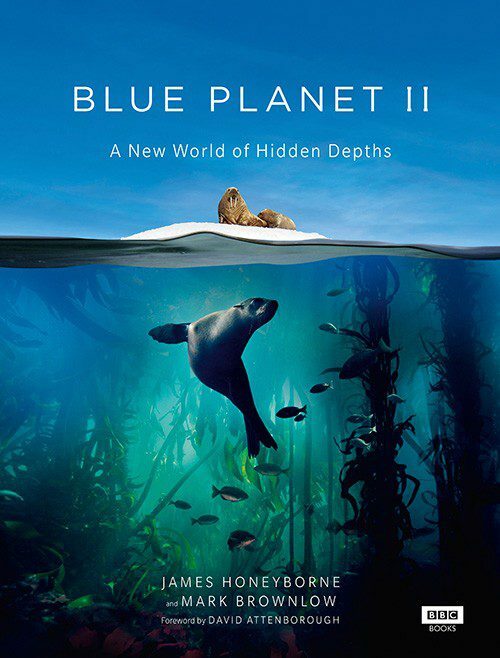 Often surprising marine-life behaviour is observed in 200 spectacular photos and a nice, easy style of script – great to flip through if you don’t have time to watch the series again. So hot off the press that we haven’t even reviewed it yet (coming next month) but the fact that it’s an Ivy Press title counts for a lot in this field, and it’s clear at a glance that this book shares its stable-mates’ high production values. Three experts share their knowledge of these mysterious species treasured by divers around the world. Golden trevally have 201 common names in different countries, which can be confusing for divers, but use its binomial Gnathanodon speciosus (Greek for toothless jack) and a marine biologist knows what we’re talking about. 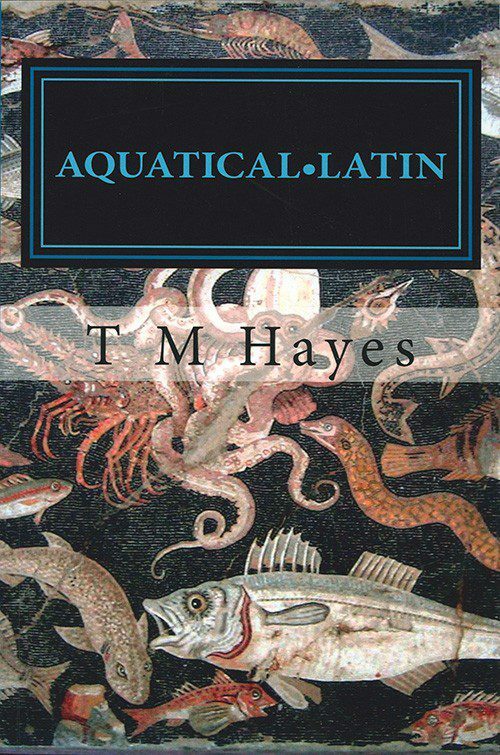 For those who take their marine-life ID seriously, this book explores the meanings of the names of around 950 tropical fish and is written in a pleasantly light style. 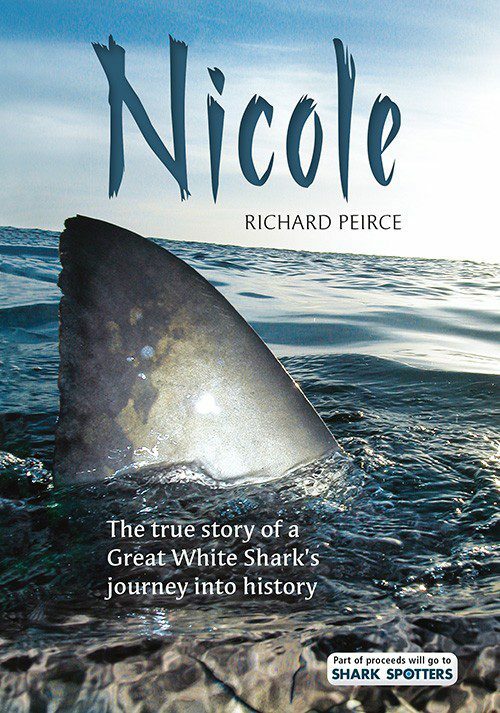 The epic round-trip of a tagged female great white from South Africa across the Indian Ocean and along the South Australian coast was the longest recorded at the time, underlined the shark’s intelligence and navigational skills and was instrumental in gaining CITES protection for the species. Pierce’s knowledge and imagination makes this an absorbing read. 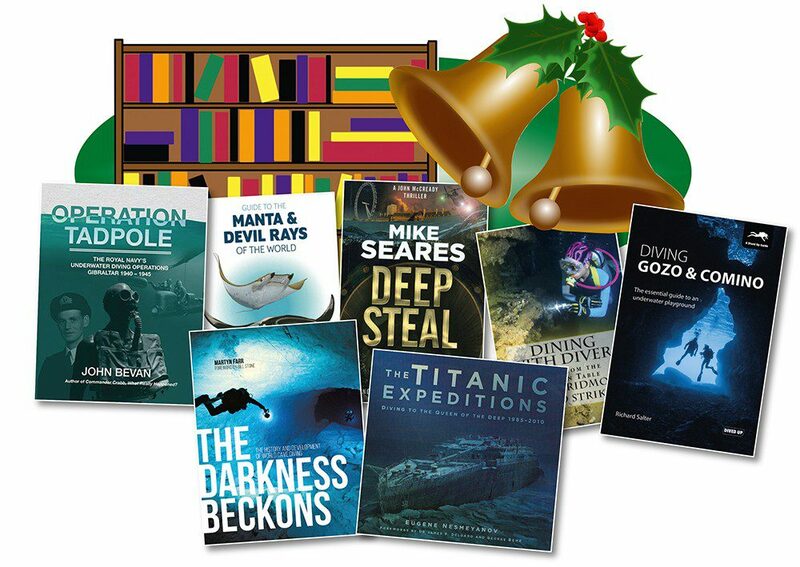 Click here for Part 2 of Gifts for Divers – books to suit all tastes, for Fiction Divers, Foodie Divers, History Divers, Travelling Divers and Cave Divers.